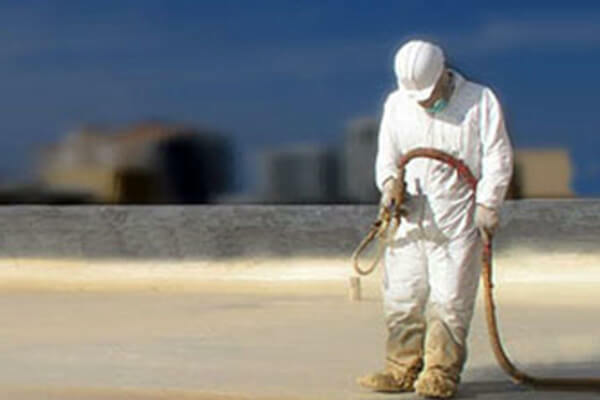 Roofing Systems - San Diego Roofing Inc.
A brand-new, exclusive flat roofing system that is designed for durability to out-last all other flat roofing systems on the market. Maximize your return-on-investment! 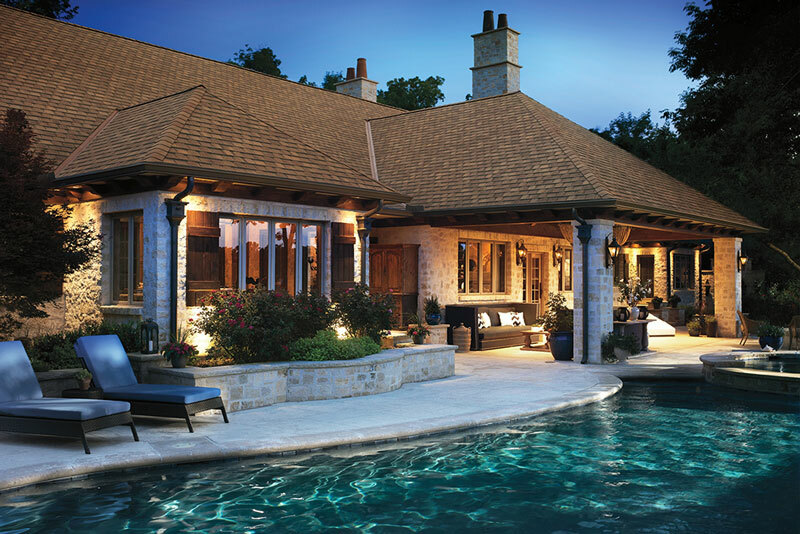 Building on the advancements of our exclusive Infinity Roof system, the La Jolla takes protection a step further, and offers a warranty of up to 50 years in length! 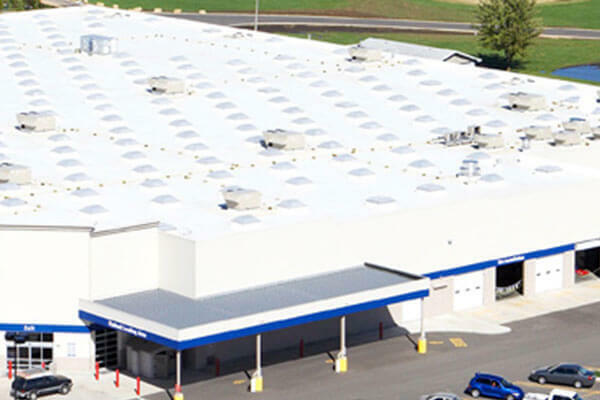 One of the most popular, cost-effective roofing products for sloped residential and commercial roofs. 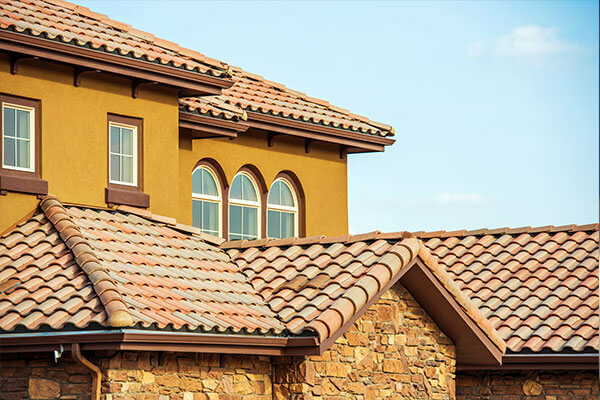 Tile roofing is a classic choice for rugged protection and the southern California Spanish style. 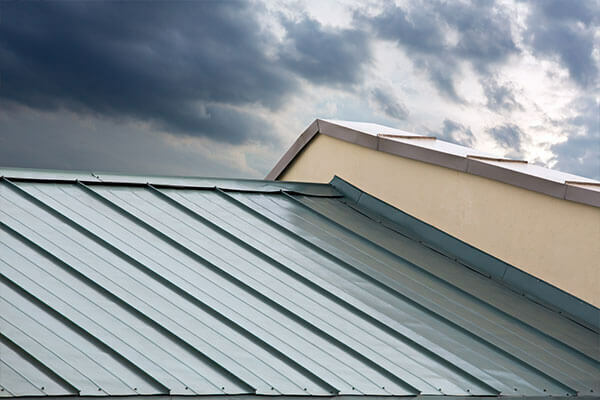 Metal roofing offers ultimate protection against extreme weather events. 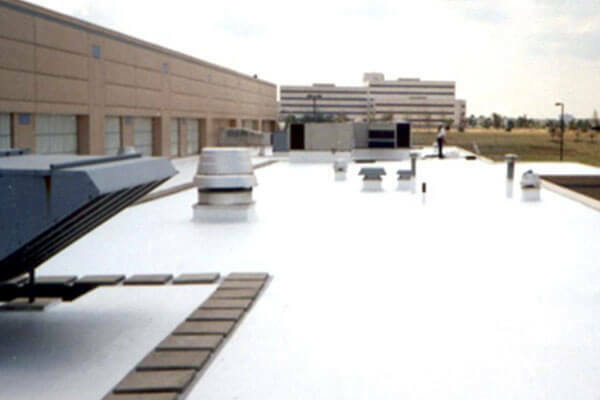 An advanced single-ply roofing system that offers multiple advantages over PVC for low-slope and flat roofs. 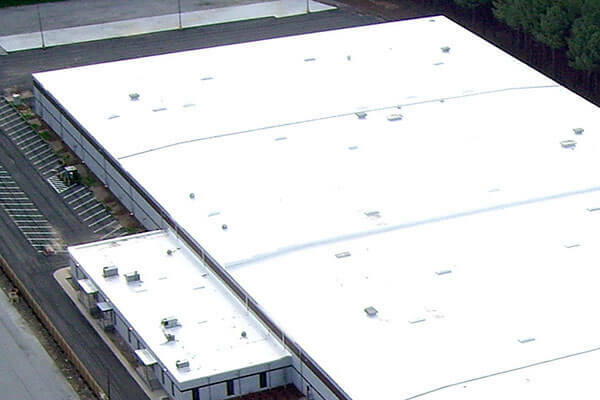 One of the first single-ply roofing systems, PVC roofing is energy efficient, durable, and cost-effective. 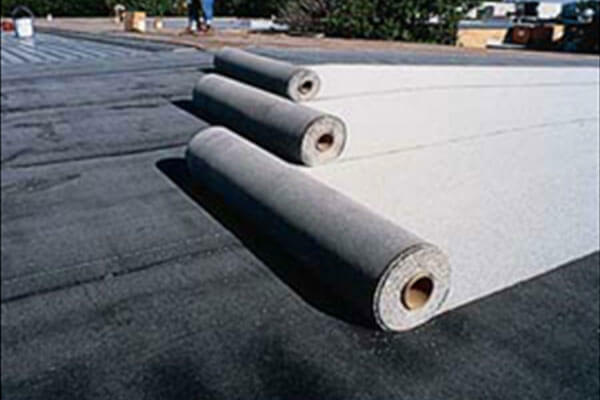 An asphalt-based roofing system similar to built-up roofing, but with added benefits and durability. 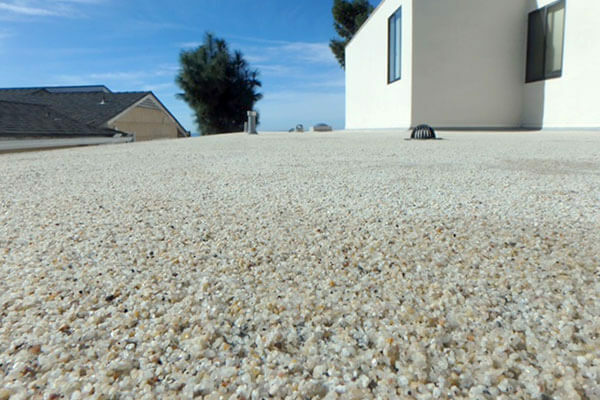 Also known as “tar-and-gravel,” this low-slope/flat roofing system is proven and durable. 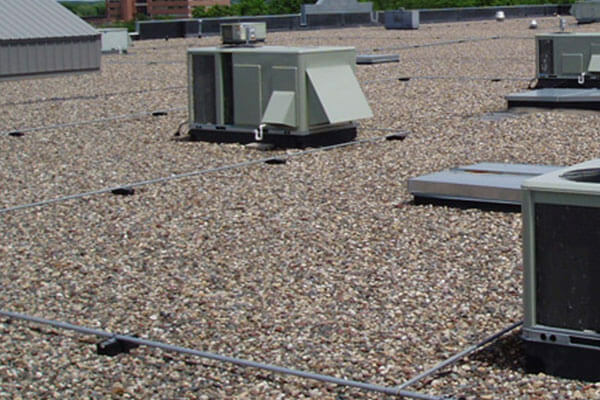 A once-promising new roofing system, we no longer recommend this system due to high failure rates. 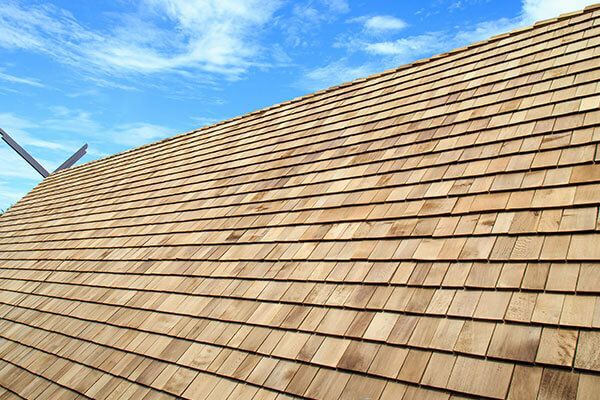 Wood shake shingles offer a specific, timeless, and classic look for any sloped roof structure.